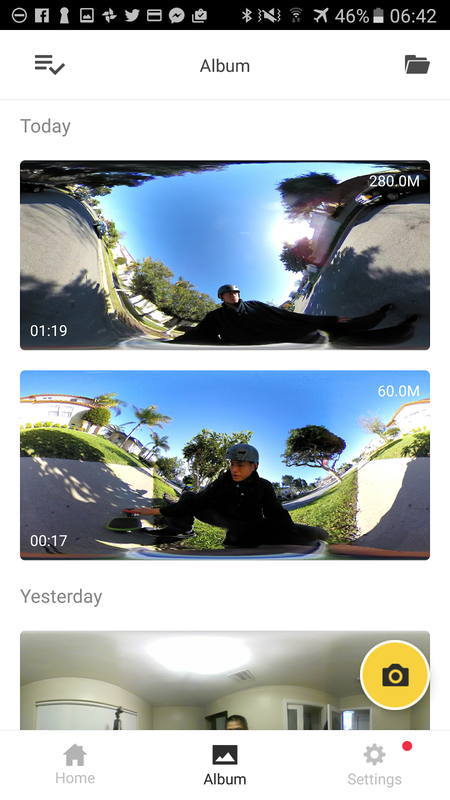 The horizon correction feature in the Insta360 Air app can be used to fix Insta360 Nano photos and videos as well. 1. 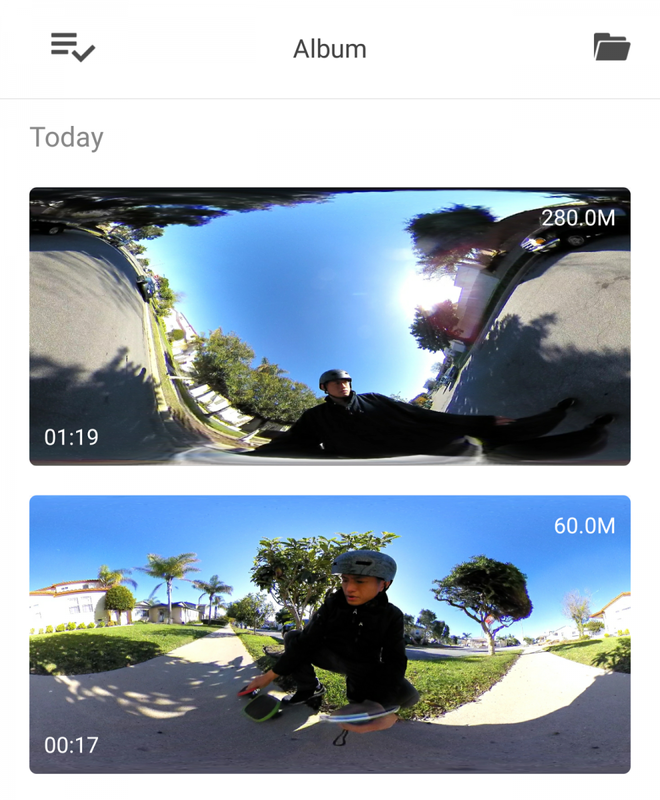 Transfer the Nano photo or video in .INSP or .INSV format to your Android phone’s “Insta360Air” directory, “galleryOriginal” subdirectory. 2. 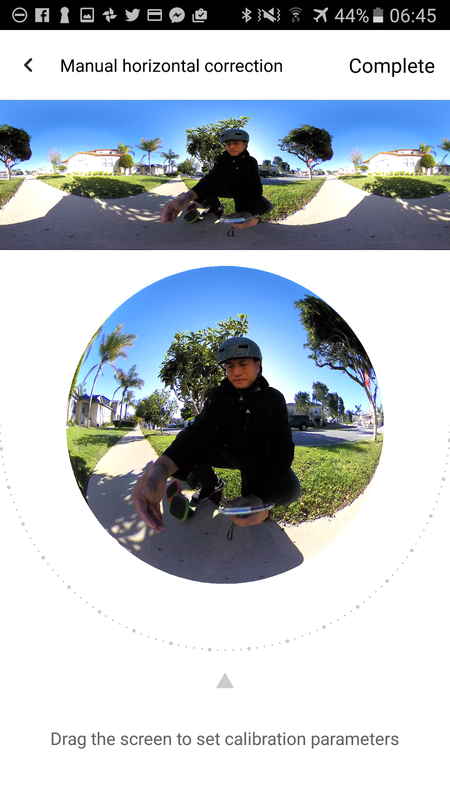 Open the Album in the Insta360 Air app. You don’t even have to disconnect your phone. 3. Open the file and selected manual horizon correction. In my case, you can see the horizon goes up and down like hills. As a practical matter, very few iOS users have an Android phone as well (to run the Air app). But I’m hoping that future versions of the Nano app, or perhaps the desktop Insta360 Studio app, will also include horizon correction. And FYI, the Air’s horizon correction option only works for photos and videos from Insta360 cameras. It does not work on non-Insta360 photos or videos.